…They are all boring as Hell. Okay, perhaps I should elaborate a bit. Each of these games, as well as many others that have been inspired in their wake in both the indie and mainstream gaming scenes, are all considered to be part of the “artistic” side of gaming, due to their emphasis on aspects like story and atmosphere over “fun.” They’re games that are tailor-made to push the question of “are video games art?” and often receive praise for the massive inputs of their creators over studios, with many people hailing these creators as the video game equivalents of auteurs. But let’s take a moment to really think about that statement. Who’s to say video games weren’t always art? Just because they were originally created with “fun” in mind, does that really make them unartistic by nature? It’s all too easy to argue that games like Super Mario World and Tetris, which never even attempt to be anything more than great games, are actually far greater artistic achievements than any ham-fisted Bioshock or Braid ever were. Both Mario World and Tetris, while maybe void of storytelling, are rich and deep in creativity. More specifically, a kind of creativity that is unique to the video game medium. 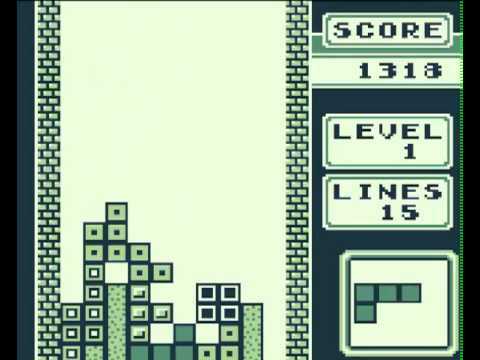 Every stage in Mario World tries something new with the platforming genre, while Tetris is a simple formula that is never the same twice. 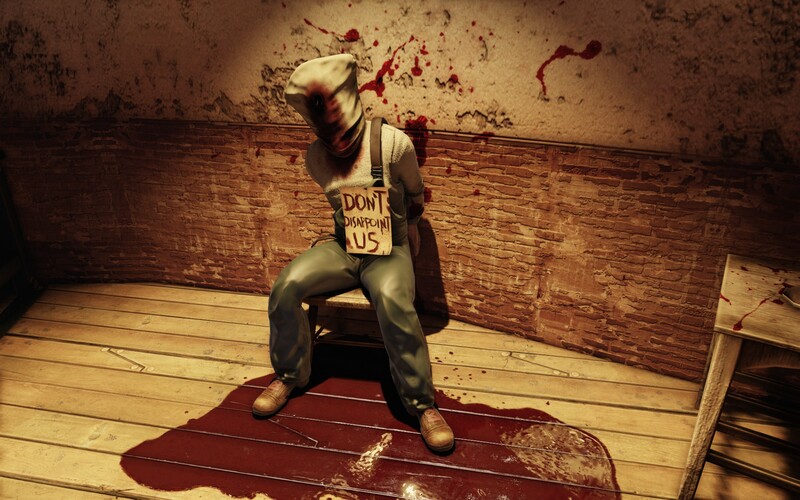 By comparison, it’s all-too easy to say that Bioshock simply has a lot of cinematics with a rather pedestrian attempt at social commentaries padded on to disguise what is otherwise a by-the-books first-person shooter. 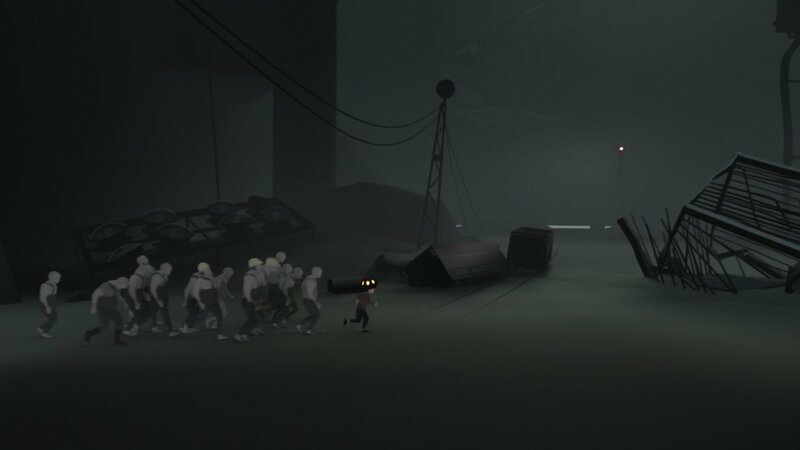 Similarly, Limbo is a platformer so empty in gameplay and content, that claiming it to be a game where all you do is go right wouldn’t be an inaccurate statement, and the only reason it’s remembered is because it throws some stylized visuals and atmosphere on top to compensate for its lack of anything else. Point being, games like Super Mario World and Tetris have timelessly proven what video games, and video games alone, are capable of, whereas something like Bioshock (most specifically, Bioshock Infinite) and Limbo are rather inept in their own medium, and simply decorate what little they have with “themes” and “artsiness,” which only ends up making those attributes feel shoehorned and meaningless. What of these so-called “video game auteurs?” Ken Levine, creator of Bioshock, and Jonathan Blow, creator of Braid, are often seen as artistic visionaries in the video game medium. But why, exactly? For the simple reason that they have more creative control over their projects, more or less. While having such input and influence on one’s creations is something any creator strives for, it also doesn’t innately make everything they touch a work of genius. This may be an unpopular statement in this day and age, but big studios are very much capable of creating art. While it may be easier for personal artistry to shine through when a creation is helmed by an individual, that doesn’t necessarily make them innately superior on an artistic level (after all, when George Lucas had full control of Star Wars, we ended up with the prequels. Disney gave us The Force Awakens). I am very much in support of the Andy Warhol view that the desire to make money off of one’s art doesn’t demean its value as art. If anything, I’d have more respect for someone who creates something and has a desire of making money off of it, than some pretentious hipster who gives the same, generic “I’m not in it for the money” spiel whose work oozes with self-righteousness. Long story short, it’s not only possible for a big budget, major studio game to be art, but they’ve actually accomplished this feat countless times through the decades. Often times, they did it without needing to tout their own horns. Jonathan Blow, for example, is always quick to speak about why games “need to be something more,” and yet is quick to make blanket statements like “I don’t play Japanese games anymore.” or refers to games like Farmville as being “inherently evil.” Basically, it’s the same kind of hypocritical, self-indulgent jargon you always here from such pseudo-artists. They love talking about their own work as artistic intellectuals, and then write off differing works with ignorant blanket statements and name-calling. I can’t remember ever hearing of Shigeru Miyamoto or Will Wright giving themselves such pats on the back. Then we have Ken Levine, a man who loves implementing social commentaries into his games, but does so about as effectively as a college freshman in his first week of a political science course. The allegories are so blatant they can hardly be called allegories at all (Gee, d’ya think the dude named Andrew Ryan is like, referencing Ayn Rand? ), and his themes often have prominent contradictions (Bioshock Infinite can’t give itself enough praise for pointing out the ugliness of prejudice…and then showcases a blatant prejudice against the religious… so I guess open-mindedness only goes so far). The point is people will hail the likes of Ken Levin as artistic geniuses simply because the themes are attempted, but it seems like no one ever stops to actually analyses how effectively (or should I say ineffectively) they are implemented. Just because the man has a voice and puts it in his games doesn’t mean it’s worth listening to. The major problem here is that there has been a growing mentality that these kind of games are art, and games that may only aim to be “fun” or “creative” are not. It’s starting to grow into something much worse, with some people even having the mindset that any game that emphasizes entertainment and gameplay is inherently bad, and that only these pretentious “artsy” games are good. It’s a similar mindset to what some film critics and film award committees have, where they’ll only praise/award the works that conveniently pander to their preferred styles and ideals. What makes this all the more concerning (should I say depressing?) is that, for the longest time, video games were seemingly immune to such things. Because of the unique nature of video games as a medium, no one used to care about how much plot was in Mario or what social commentaries games were carrying. There were still plenty of games with complex plots, and games with themes and commentaries, but they coexisted within the realms of “fun” and “entertainment.” No one wanted games to be anything more than fun, but when they had other attributes, it was seen as a bonus, not the sole requirement. This put video games in a very unique spot that made it one of the few mediums that could be appreciated for its artistry and enjoyed for its fun factor. Perhaps the only other medium to prominently showcase this combination is animated cinema (most other films choose a side between artsy and entertaining, whereas animated films seem more readily able to be both). But while animated films continue to keep a hold of that combination, it seems like video games are becoming more willing to abandon it in favor of pandering to the “artistic” crowd. 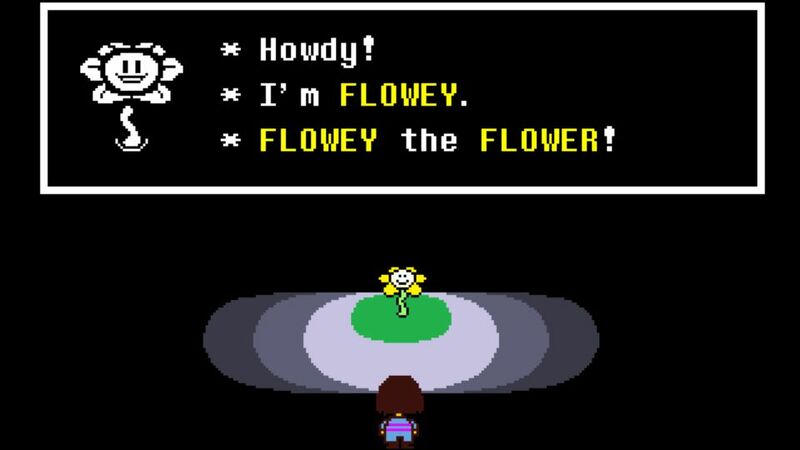 It’s still very much possible for artsy games to still be great games, with the likes of Undertale and Papers, Please proving that indie games can be genuinely rich from an artistic level and engaging from a gameplay standpoint, and titles like Shadow of the Colossus being able to tell stories as only a video game can, while still being a fun game to play. But then we have this increasing wave of developers who, like Jonathan Blow, claim that “video games don’t need to be fun,” which really just seems like a convenient way for them to justify the lack of actual game design in their titles. Perhaps a game doesn’t need to be immediately “fun” on the surface, but it should definitely be engaging to play. No amount of atmosphere, story or social commentary can entice me to pick up a controller if the game itself is flat-out boring. Would we rather see video games continue to go down a similar path to animated films, which can create works that are unique to their medium, can be both fun and artful, and that we all remember? Or would we prefer them to go the route of the Oscar-bait/arthouse film, which might give a few pretentious snobs something to yammer about for a few minutes, and then have no lasting appeal or value? Video games have always been art, but the more they try to prove that they’ve “become” art, the more they lose the things that made them art to begin with. Though I am an avid supporter of the idea of video games as an art form, I have two major criticisms with many other stances that support the claim. The first is that many seem to believe that the concept of video games being an artistic expression is a newer idea, when in reality it’s easy to see that there’s always been an artistry to the medium. My other complaint is that the games that tend to be labelled as art are merely ones that declare themselves as such. The games that so desperately want to be viewed as something more than “just” a game, and continuously force themselves on the player as a means to prove their point, which only ends up making them feel more self-aggrandizing than artistic. Video games that have truly artistic designs and narratives often go unappreciated for their artistic achievements, while lesser games can simply declare themselves as art and critics and audiences will follow suit. Though mainstream games have seen their share of such games, during the mid-to-late 2000s indie titles seemed especially susceptible to this epidemic. 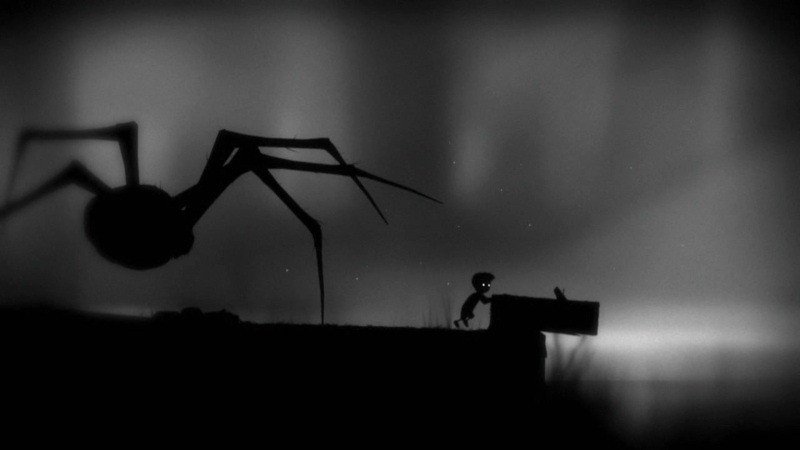 Limbo can be seen as one of the poster children of this forced “art house” movement in indie gaming. 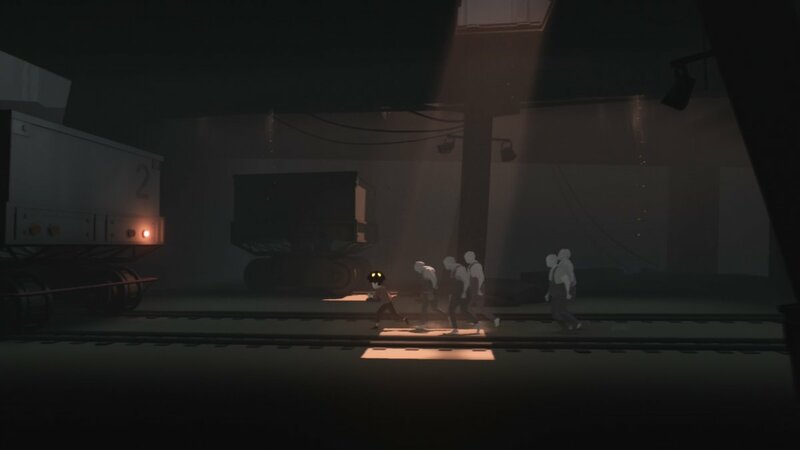 Though it reaped critical acclaim and a devoted following due to its aesthetics, playing Limbo just a few short years later reveals how shallow of a game it really is. In Limbo, players take control of an unnamed boy, who is searching for his missing sister. His actions include jumping and pushing and pulling objects, which he’ll need to do to solve puzzles and avoid countless one-hit kill traps. The boy’s actions are incredibly limited. 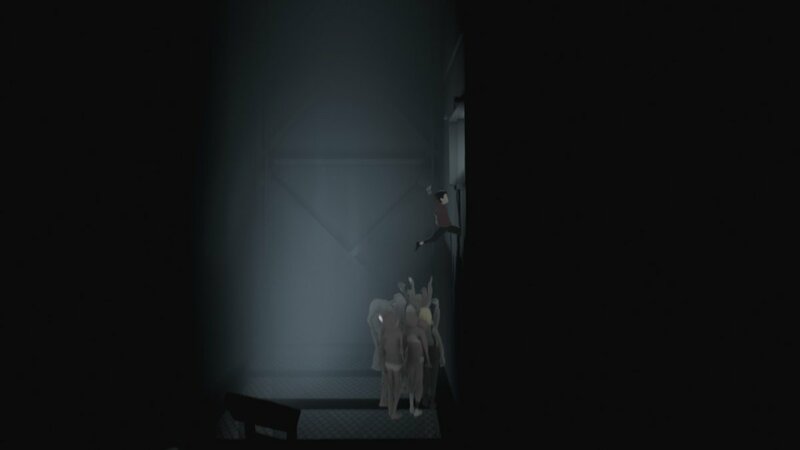 Perhaps it was inspired by Ico and its minimalism, but at least Ico could ward off monsters with a stick and had a second character to look after, which added some depth. In Limbo, the controls really do amount to little more than push this, pull that, and maybe jump a few times in between. 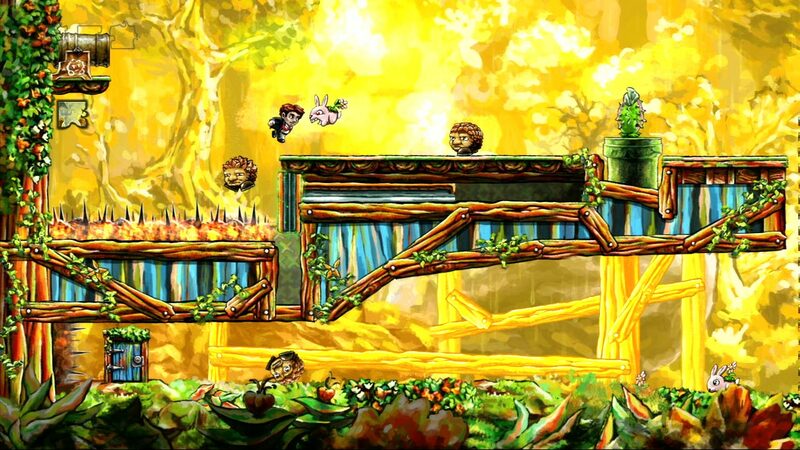 Worse still is that the boy’s controls feel eerily similar to LittleBigPlanet’s Sackboy. His jumps feel weighted down, making the platforming segments feel clunky and stiff. At least Sackboy had charm and player editing to fall back on. The majority of puzzles also feel incredibly bland. You might push a box onto a button, which subsequently activates a trap, but also provides your only means of avoiding said trap. Or you move a bear trap into the path of a giant, menacing spider, thus sending it running out of your path. There are a few inspired puzzles later in the game, but they are in the minority, with most of the better ones just feeling like cheap knockoffs of ideas from more genuinely creative games like Portal and Super Mario Galaxy. The big draw of the game are the aesthetics, which admittedly do create a nice sense of atmosphere. The game is entirely monochromatic, with all the characters and objects appearing as silhouettes. 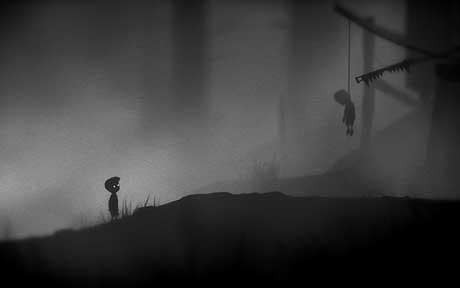 Limbo also features film grain and lighting techniques, in addition to minimal ambient sounds in place of music, to give it both a retro and gloomy atmosphere. Aesthetically, the game is unique and pleasing, but when the game itself feels so hollow, it all only goes so far. 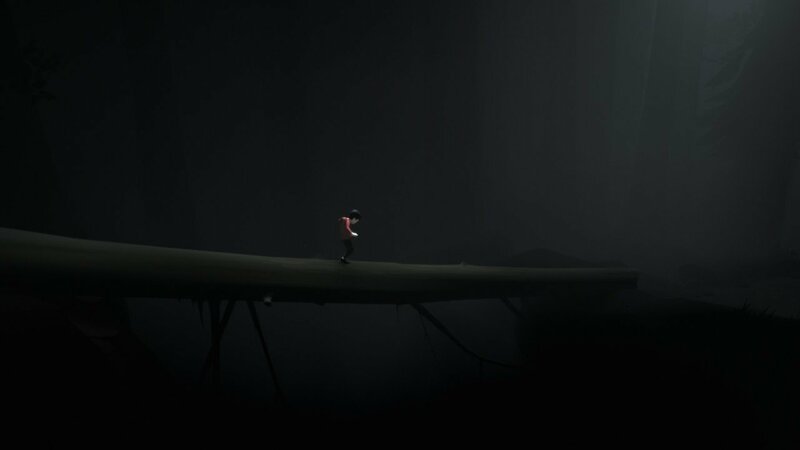 On top of the less-than desirable controls and mostly bland puzzles, Limbo also has a cheap sense of difficulty. It implements a trial and error approach not out of ingenuity, but as a means to add difficulty in its absence. You’ll often run into an unseen trap and meet a gruesome end in order to know to avoid it next time. If there were more to the gameplay the trial and error approach may not be so bad. But without gameplay depth, it just feels like a lazy means to add difficulty to an empty game. At the very least, the automatic checkpoints are frequent, which means you quickly get the chance to correct your mistakes. 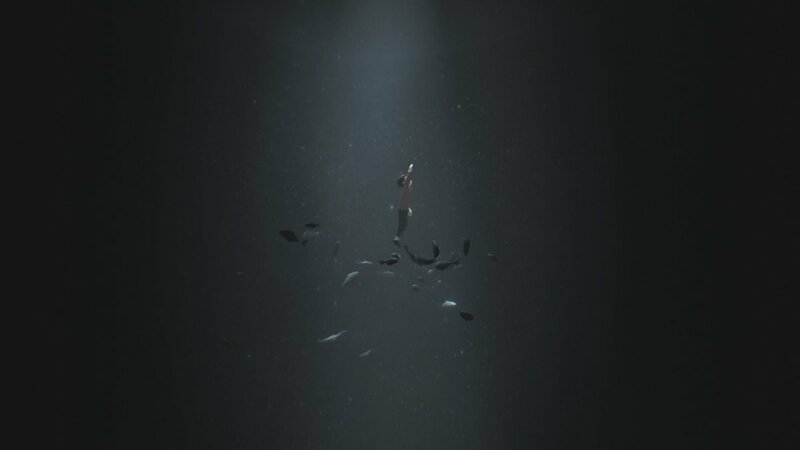 Even if you’re viewing Limbo from a narrative standpoint, there’s not much to it. This is another game that utilizes minimalism in its story, but it uses it more insistently than wisely. It wants to be an interpretive narrative, but if it leaves room for interpretation it’s only because there’s nothing there, not because it features a rich narrative or deep thematics. 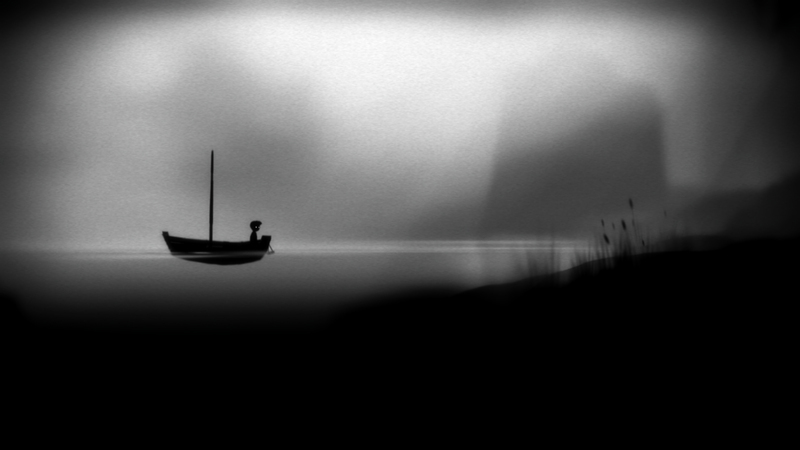 Limbo is also an incredibly short game, with the whole adventure taking a little over an hour to complete. Frankly, there’s not much incentive for return visits unless you’re hunting for achievements. 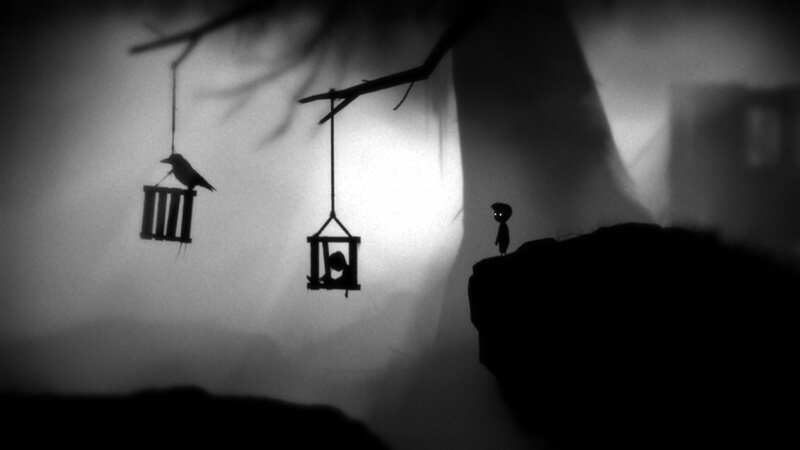 To put it simply, Limbo just isn’t a fun game. I know indie gaming hipsters might counter that statement by arguing that video games, being an art form, don’t need to be fun. But while video games may be an art form, they are still games. They’re interactive, and by definition they should be engaging to play, otherwise it makes it hard to care about their other merits. Video games can indeed be more than “just” entertaining, but they should still be entertaining as well. It’s hard to invest your time in a game if playing it feels like a chore. No matter how much a game might demand for itself to be labelled a work of art, if it’s not a good game it all becomes self-defeating. And Limbo simply isn’t a very good game. But, y’know, it’s indie and atmospheric, so I guess it’s art.